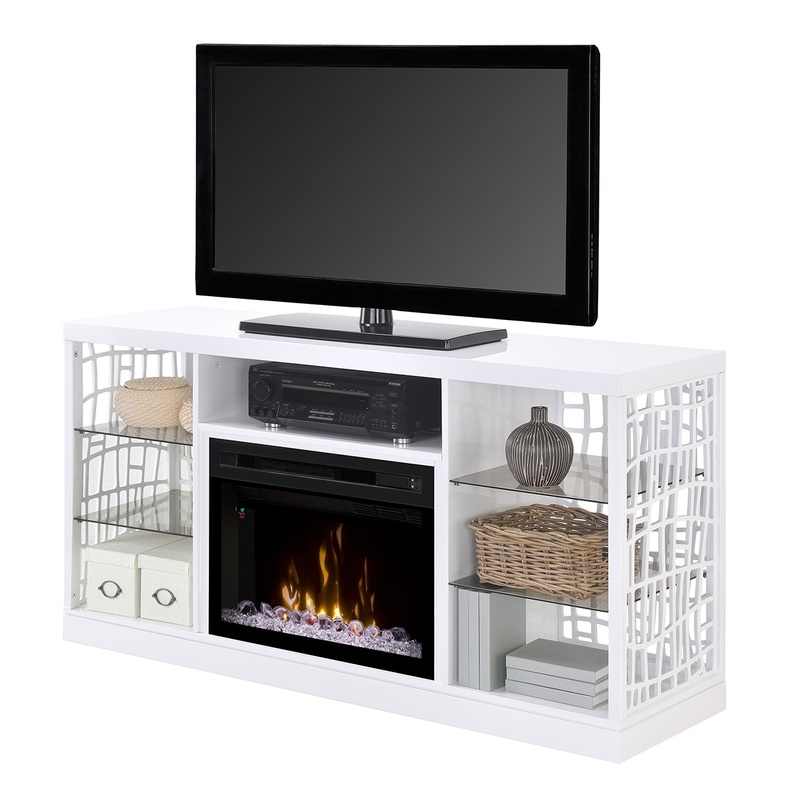 Whether you want an elegantly crafted work of art or practical media console, you can have both with the sophisticated and contemporary Charlotte fireplace. Light plays through the organic lattice that surrounds the firebox giving it a unique charm and character. Open glass shelves and center storage ensure that the function is as abundant as it’s sophisticated form.. For PF2325HL Insert w/Realogs™, call 1-(800) 555-0564 (Model#GDS25LD-1579W).